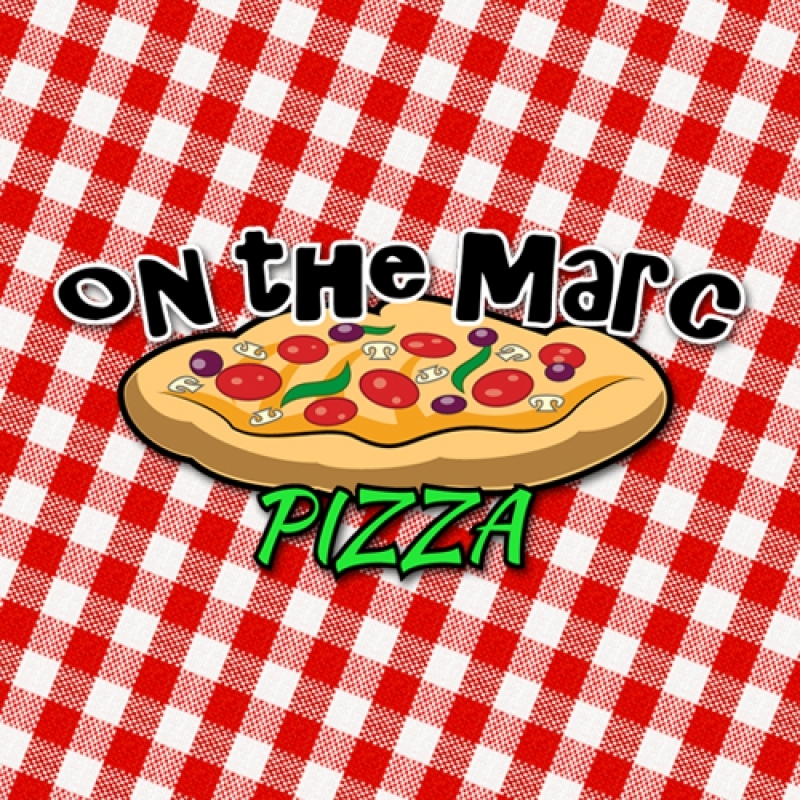 On The Marc Pizza has three locations inside Avondale Food Stores in St. Catharines to serve you for your pizza and wing cravings. Pick up and delivery available. Single slices available on walk-in. Store #65 - 260 Lakeshore Rd. Store #85 - 431 Welland Ave.